Ottawa County CASA and Joyful Connections are teaming up to host Season 4 of The Amazing Island Raise Put-in-Bay Style on June 11. This is for all of the Amazing Race fans out there that want to solve clues, complete challenges and win great prizes, all while enjoying the fun and sun of Put-In-Bay. Teams of 4-6 adults will race against one another to see who has what it takes to be the Amazing Raise champion. Teams will ride the Miller Ferry to the Island where the clues and challenges will take place. Once the winner has been declared, the teams can remain on the Island to enjoy the rest of the day and return on the ferry when they are ready. The entry fee of $40 per person will cover the cost of round trip transportation to the island, as well as a team t-shirt and food at the finale location. 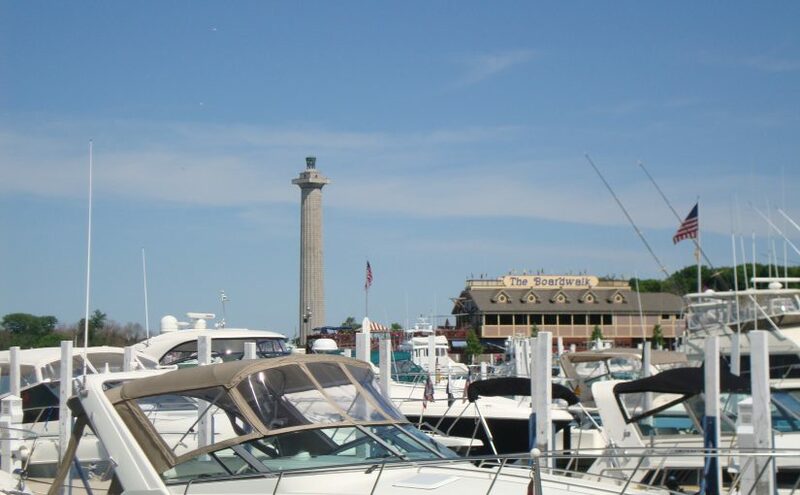 The fun will begin at 11 a.m. and the group will depart for Put-in-Bay at noon. Registration forms for this event can be found at joyfulconnections. For questions or more information, contact Sheila Powell at joyfuldirector@gmail.com or 567-262-3181. All proceeds will benefit Joyful Connections and Ottawa County CASA. Joyful Connections is a supervised visitation and exchange center in Oak Harbor that provides a child-focused, healthy, safe and homelike environment where children can visit and stay connected with family members during crisis situations. Ottawa County CASA volunteers are appointed by the court to advocate for abused and neglected children. To learn more, visit joyfulconnections.com and ottawacountyjuvenilecourt.com/casa.htm. Next Next post: Put in Bay Cheers the Cleveland Cavaliers!